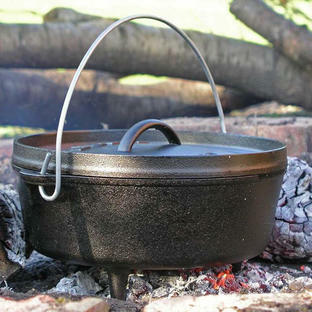 Perfect accompaniment for the Dutch Oven Cooking Pot. 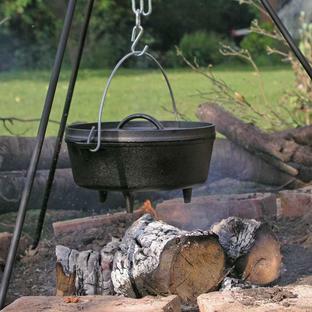 See here for the Dutch Oven cooking pot and the Dutch Oven cooking set. 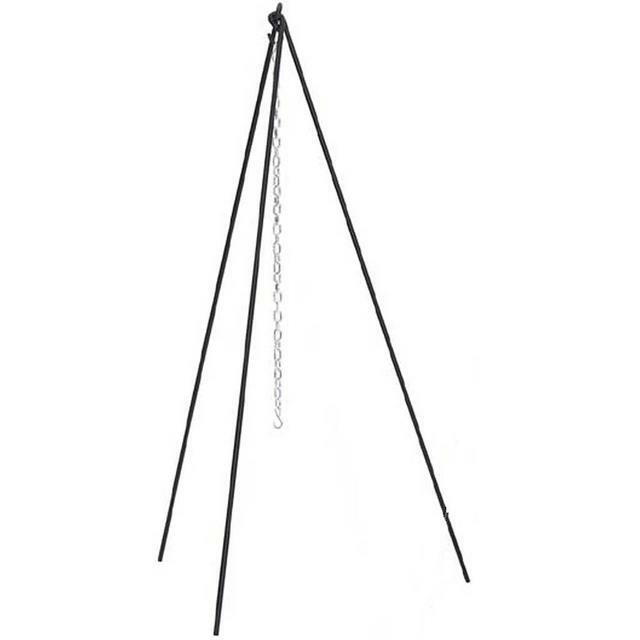 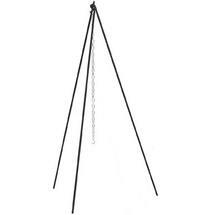 Cast Iron tripod (110cm tall) with steel hanging chain (60cm). 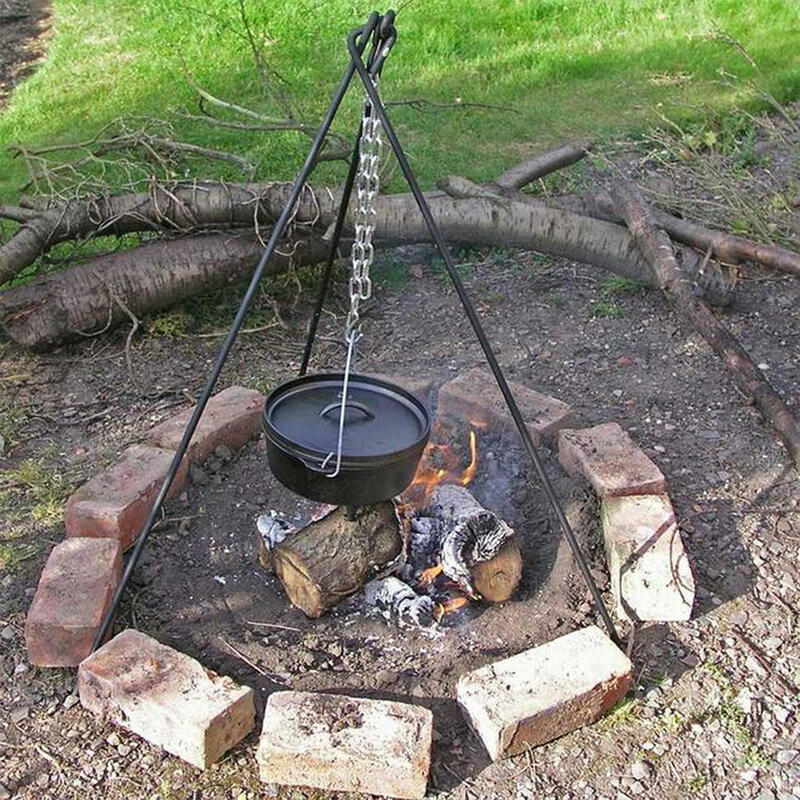 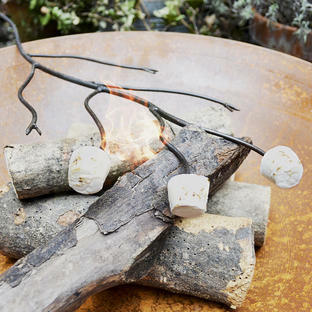 Designed to stand over a campfire and support the weight of the Dutch Oven pot.